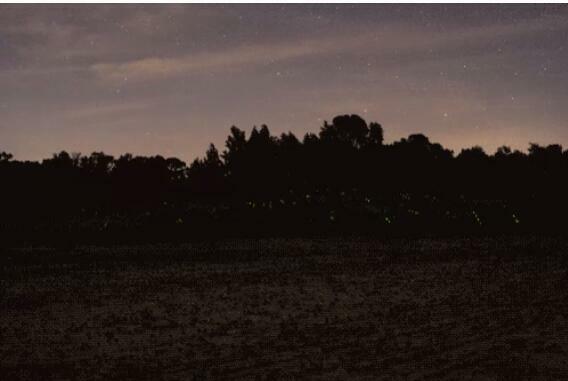 Scooper - Story News: Why do fireflies illumine? People don’t generally feel love for insects, but every summer, a special bug makes the night glitter with light, inspiring everyone from children to poets. But how do these bugs — generally known as fireflies in the north and lightning bugs in the south — light up? And perhaps more interestingly, why? The “how” is the magic of bioluminescence, a chemical reaction produced when oxygen combines with calcium, adenosine triphosphate and luciferin in the presence of luciferase, a special kind of enzyme. But the “why” is much more complex. 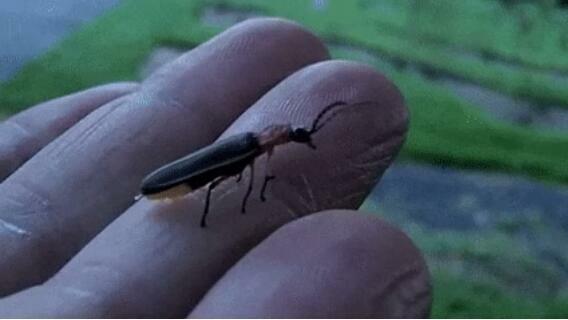 For one thing, fireflies aren’t even flies, but a kind of beetle. And while it used to be believed that these insects light up just because they’re looking for a mate, a new book reveals that there are a lot more nuances than that. In fact, each species of 2,000 kinds of fireflies across the world, over 125 of which live in the United States, speaks a slightly different language using their little lamps. Some flash, some glow and others flicker. “They are on every continent except Antarctica,” naturalist Lynn Faust writes in her book, "Fireflies, Glow-worms, and Lightning Bugs," which came out earlier this year. It’s mostly the males who flash, in a dazzling show trying to attract a female mate. But the females also flash sometimes, according to Faust. “The girls are not nearly as showy in their display as the males,” Faust writes. The females flash a “shorter, paler and simpler” light to answer a male’s mating call. They are “much more demure” and “selective,” Faust observes. Lightning bugs also flash when they’re in danger — for instance, if they get caught in a spider’s web or tree sap. They can even stay lit after they’ve died. But there’s one way you can help ensure lightning bugs are alive and well. Light pollution can actually hurt lightning bug populations, which have decreased worldwide. Extra light at night makes it hard for male insects to find the females, so the more outdoor lights you can turn off during summer nights the better.